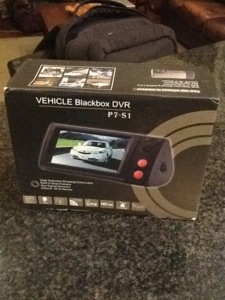 There is a new trend overseas for in car video black box recorders. 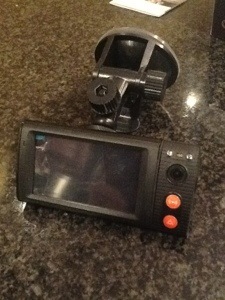 Whether this is part of the ongoing trend in the world to document each moment of our lives to share with friends online, a way to document the folly of the world around us, each of our inner video journalists clawing to get out, or a true way to make sure all details are recorded in the event of an accident, people are installing these devices and recording away. At White Bear Trading, we have seen this trend and while we are not video camera experts, we are experts in QA/QC of electronic assemblies, factory audits, factory compliance, and sourcing products direct to our customers from overseas manufacturers. Seeing this market trend, we have targeted the in car video recorder as an opportunity for the US market, established manufacturing relationships, and are prepared to facilitate standard product import, or private label import of in car video recorders to customers in the US. We will handle all details, you simply sell product to your customer base, whether direct online, or through you retail partners or your retail store as a private label branded product.